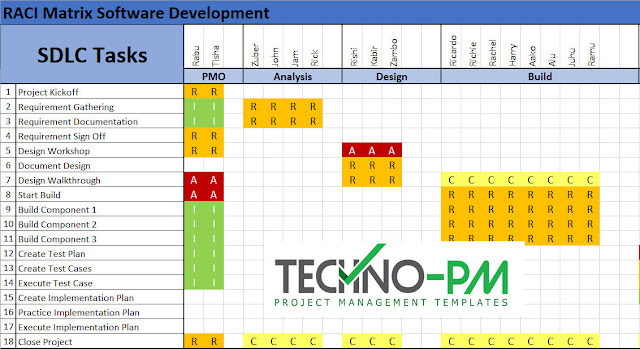 RACI know as Responsibility Assignment Matrix is a method for identifying and documenting responsibilities of individuals in a project, process or a set of tasks. The acronym RACI stands for Responsible, Accountable, Consulted and Informed. The fundamental of RACI is based on the fact that any given task or process will have someone Responsible for doing the task, someone, Accountable for the task, someone will need to be Consulted and someone will need to be Informed. RACI is generally articulated in form of a matrix or chart. When designed as a matrix the RACI has a set of tasks on the one side and the people or the roles on the other. The responsibilities are then mapped in the center of the matrix. What are the roles & responsibilities in a RACI? When someone has been marked Responsible means they are responsible for actually doing the task. When someone has been marked Accountable means they will be held accountable if the task is not complete on time or is delayed or for any other reason not complete. When someone is marked Consulted means the person will need to be consulted before the task is actually completed. These are generally SME or experts in the given field. When someone is marked as Informed they need to be let know of the task and its status. 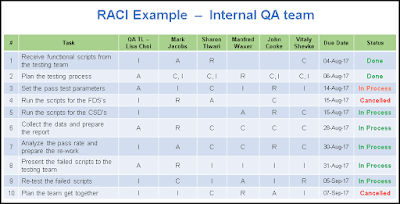 What are the best practices when creating a RACI Matrix? You can assign the same person or group different RACI roles but this should be avoided. Ensure that you share the matrix with the managers or the team beforehand to get an agreement. 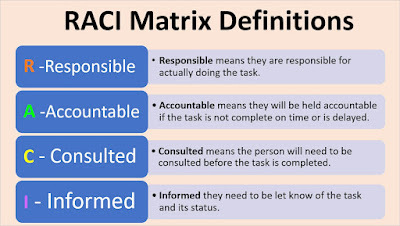 Make a copy of the RACI matrix and display on your desk or general area so that people can constantly see it. Remember the matrix can change as the team mature or if the team undergoes any changes. So be prepared to keep making updates. Make only one person accountable. Always share the RACI matrix with the team for clarity. A certain function can have multiple mentions. Communicate better: When everyone is clear on their responsibilities, you no longer need to wonder who should be speaking to a supplier or making a decision. Below are the RACI Examples which are available on your website. RACI is very widely used in the software development process. 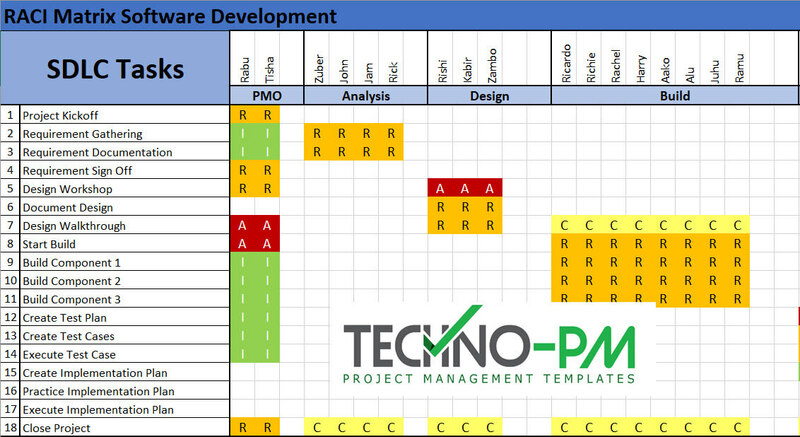 This RACI defines roles and responsibilities for different tasks in the development process. 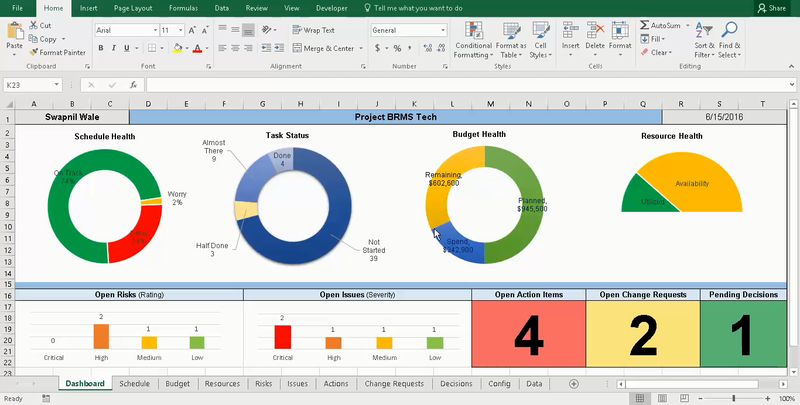 On the left side we have the tasks and right side we have people who are responsible for one of the tasks. 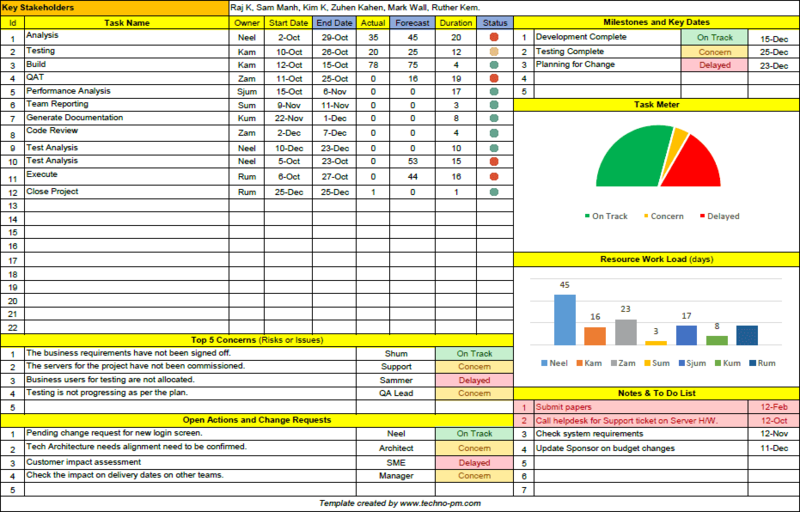 The RACI also has a status column which can be used to track the task status. 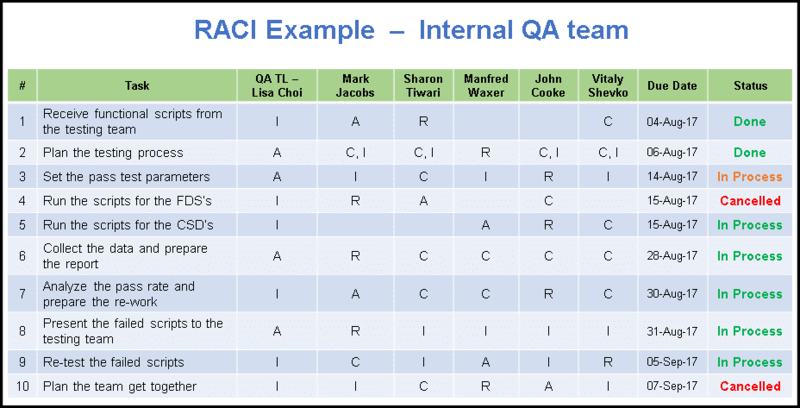 The RACI PPT template for internal QA process documents roles and responsibilities within a QA team. 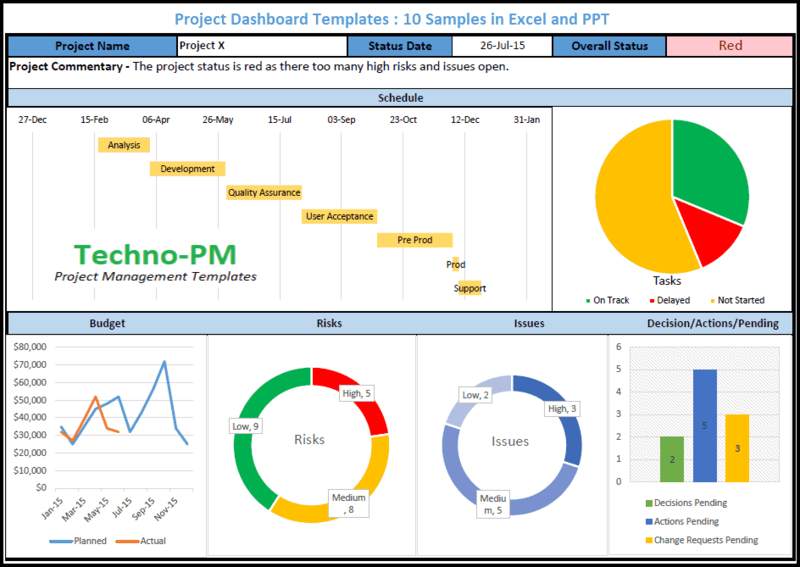 On the left of the RACI are the various tasks done in a QA process which involves planning, running scripts, recording defects and re-running the scripts. This RACI Matrix Chart depicts the roles and responsibilities within a hiring process. The matrix maps the HR recruitment process and the different roles present in an organization. The matrix talks about tasks like posting a job, arranging an interview. finalizing the offer, providing feedback etc. It considers roles like Recuirter, Hiring Manager, Helpdesk, Site Admin, Accounting. The RACI also has a due date and status which means it can be used for defining roles and responsibilities on a case by case basis.